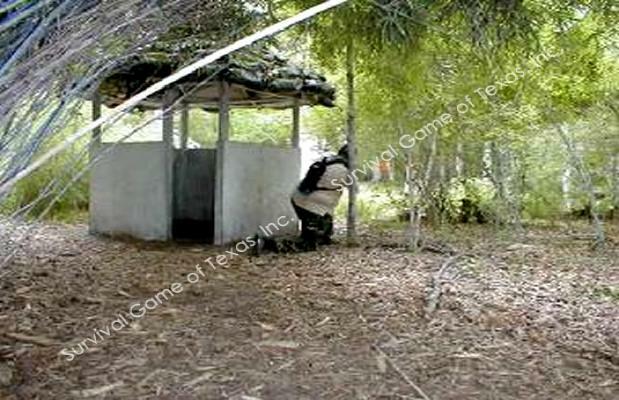 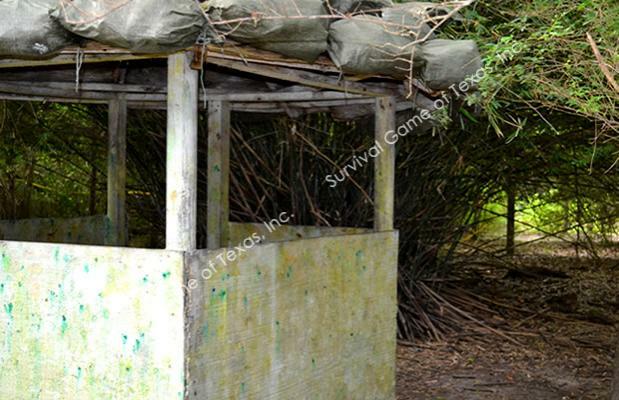 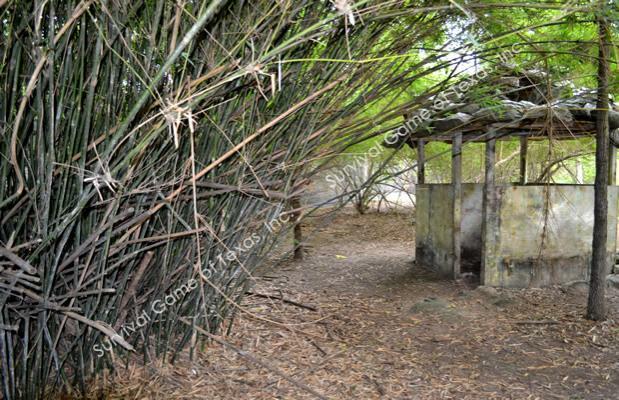 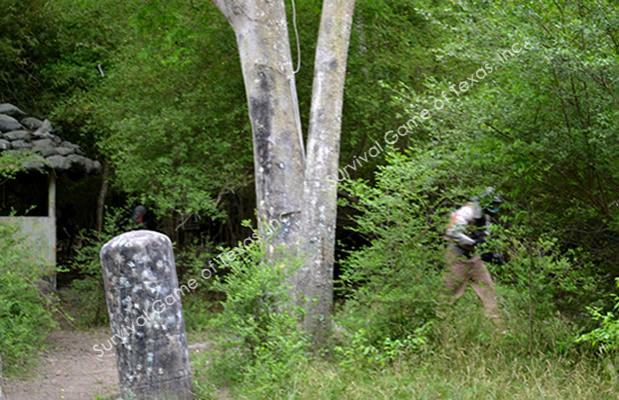 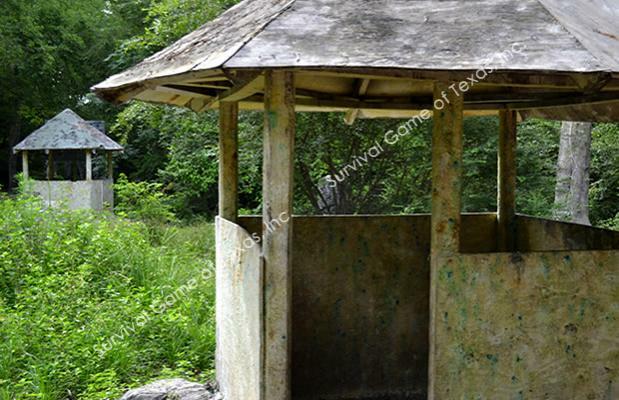 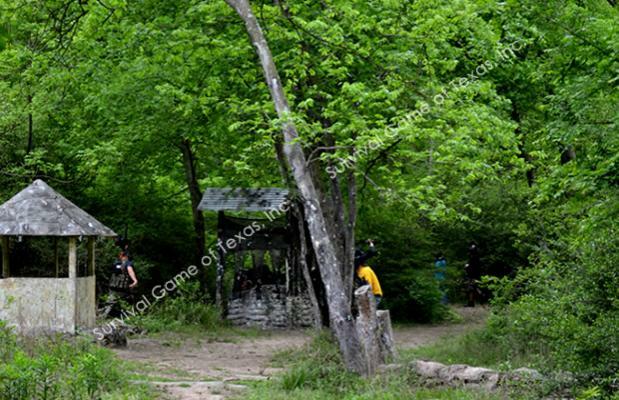 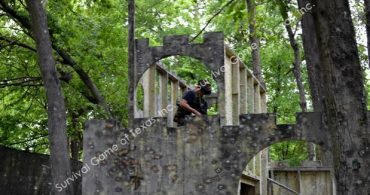 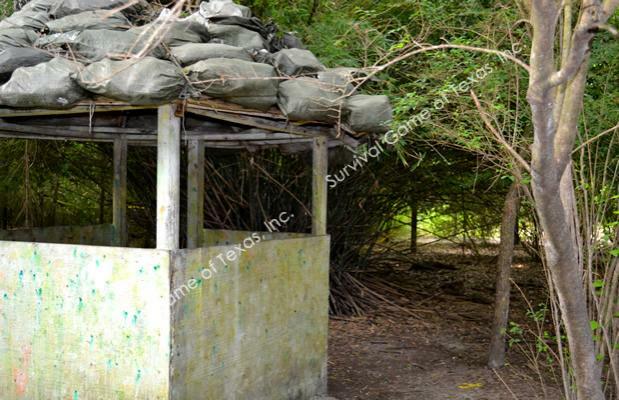 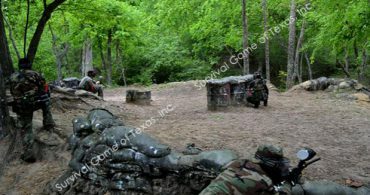 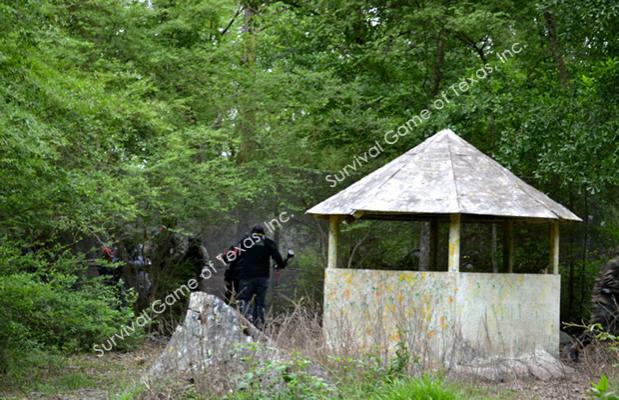 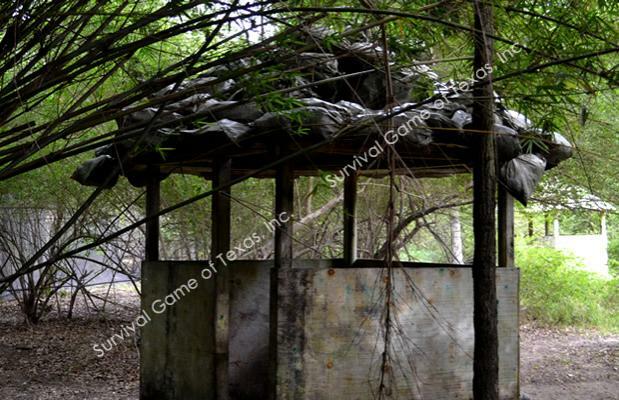 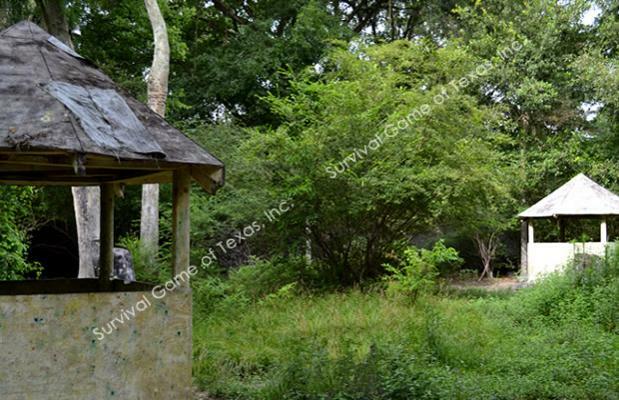 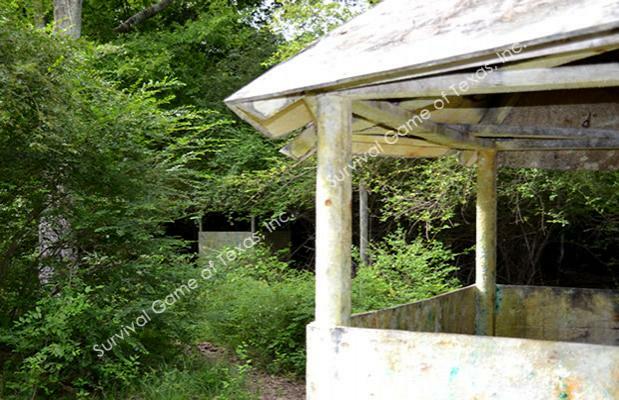 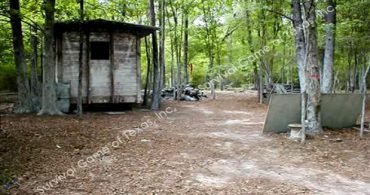 Paintball Fields features Hanoi style huts, bunkers, in a vast natural woodlands setting. 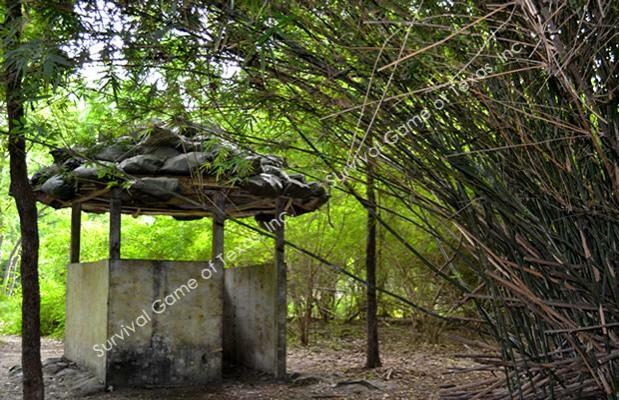 We have set an ambitious goal for creating its woodlands setting, the paintball village consist of multiple huts, forest, and a patchwork of dense bamboo for great paintball places. 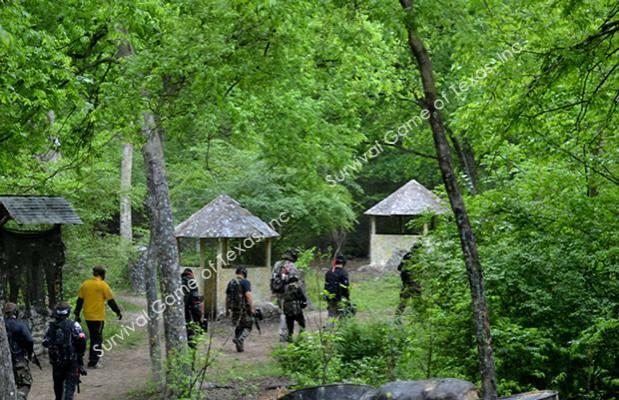 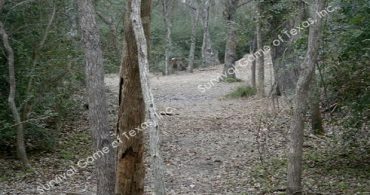 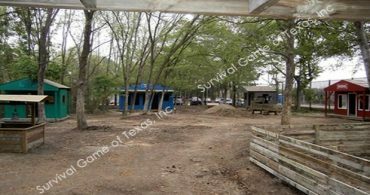 The village woodlands setting can easily be describe as a woodsball field with no front. 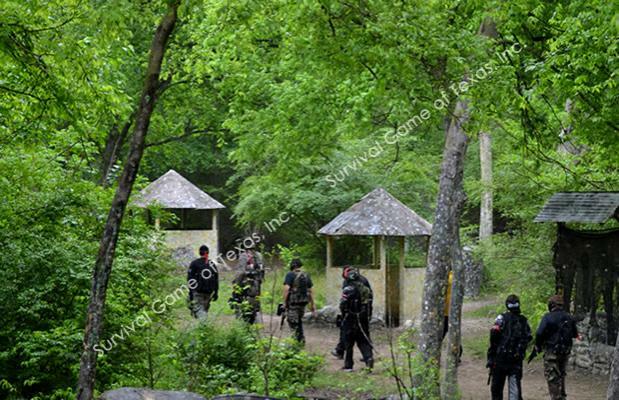 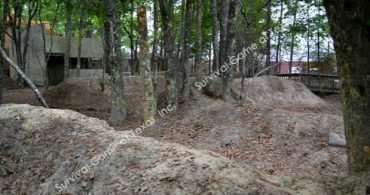 The Vietnam Village creek-bed such as the one that lies just North of the Hill gives paintball defenders for the North huge advantages over the attackers from the south.